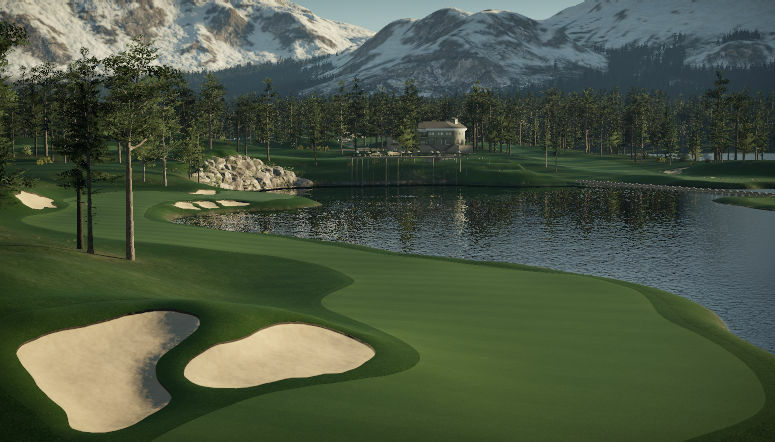 Riverbend Golf Club, my entry into the Survivor Design Contest, is now open for play. 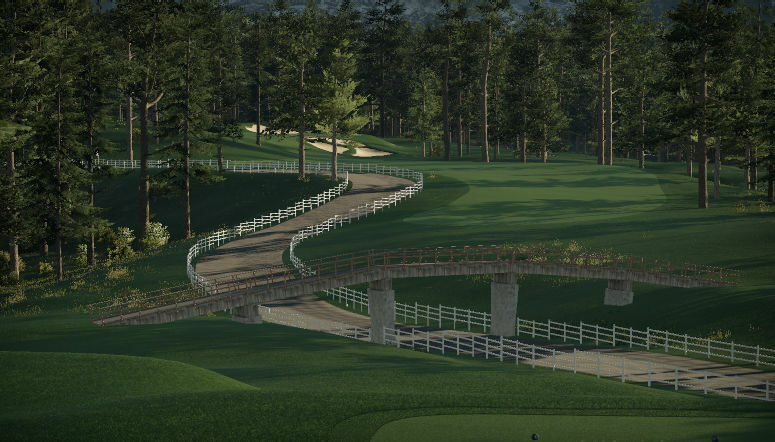 This par 72 course set in the Swiss theme offers 4 pins and 3 tee options: Red tees at 6701 yards, White tees (recommended for Player Clubs) at 7104 yards, and Blue tees (recommended for Tour Clubs) at 7401 yards. Fairways are Normal, Greens are Firm and Fast (175). 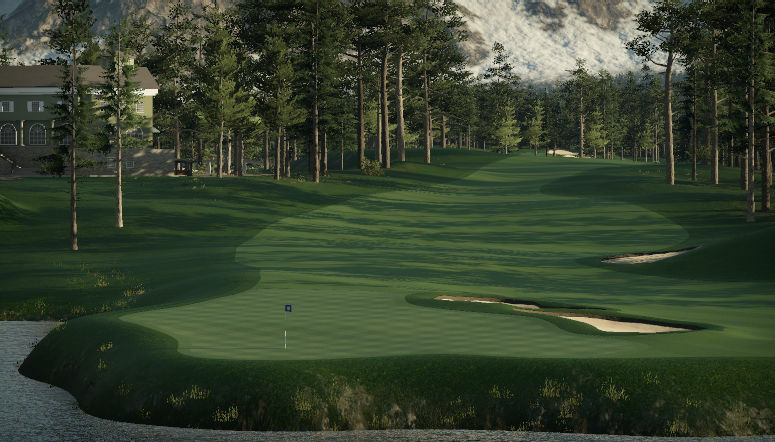 Several of the greens here have multiple tiers, where an approach shot to the right area can feed your ball right to the hole for an easy birdie putt, but a shot to the wrong area can make par a very challenging proposition. Plan your shots accordingly. Each 9 offers 2 par 3s, 2 par 5s, and 5 par 4s. One of the par 4s on each side is drive-able under the right conditions, but going for it may not be the wisest option with certain pin positions.